Welcome to our March Release Day and Blog Hop! We know you've been anxiously awaiting the reveal of our newest Fresh Baked Kit, so let's get right to it! And it's not a Paper Made Bakery Release Day and Blog Hop without a GIVEAWAY, so we have a fun one for you! You'll have all week to earn multiple entries to win a Prize Pack full super fun stuff you'll love! We'll announce the winner here on the blog, on our Facebook page and tweet about it, too! Here's a garland I made for a friend who's got a new guy friend -- thought it would be cute to hang on the fridge or something. The boy and girl are 8" chipboard "pages" from an older Maya Road album. There's one of the cool giant rhinestone embellishments on the girl's dress -- rainbow colored with a camera...perfect representation of my buddy! Working on a coordinating card for this gift...and I'm thinking a set of notecards for another friend will be in the works soon, so stay tuned! 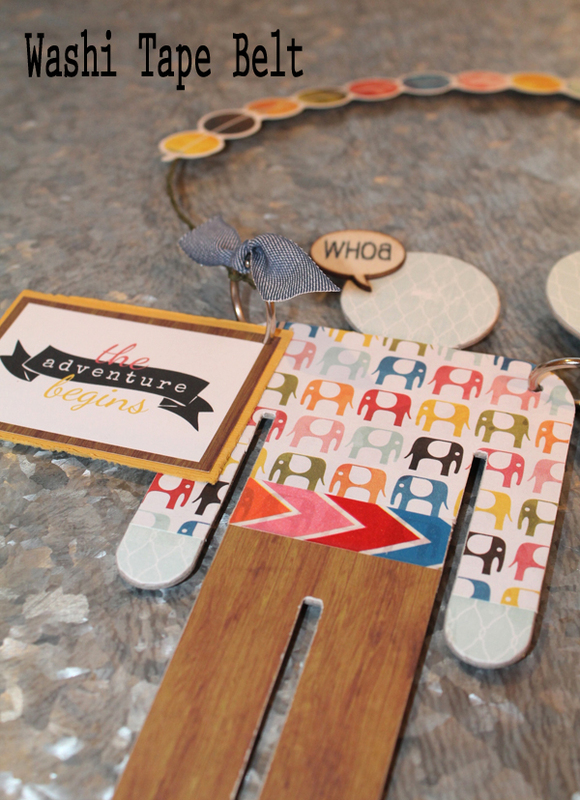 What a cute kit & fun garland! Awesome new kit!!! 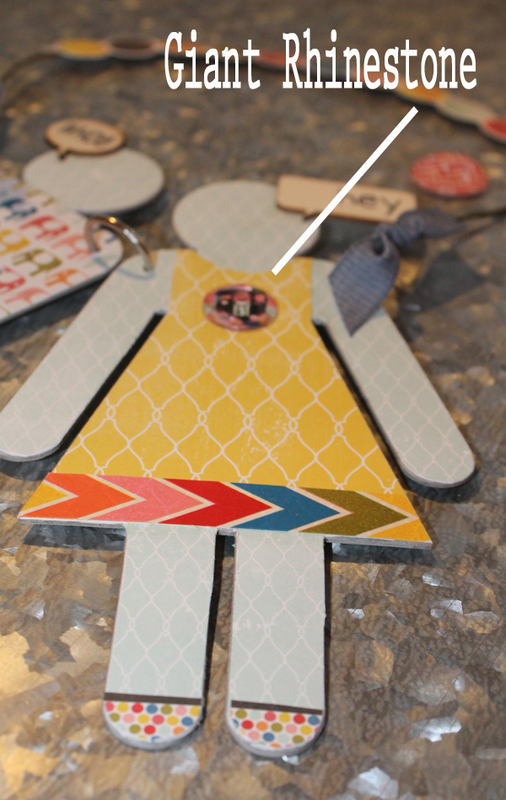 LOVE all the embellishments and adorable project Shannon!! Love making just about any kind of card and this kit is perfect for all those cards! Thanks for sharing and happy Monday! Love Love Love your Garland...what a CUTE idea!!!! OMYGOSH!!!! I love love love love your door hanging Shannon!!! WOW!!! Just fabulous!! This garland is fabulous! I am sure your friend gonna like this! Hahaha, I love Office Space! Wow!! Amazing project! I totally love this month's kit and the stamp set is fab! This looks like a fun kit!! 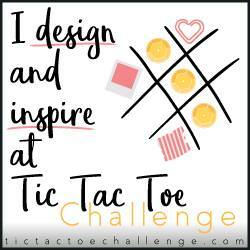 Love the look of the designer papers and the washi tape! 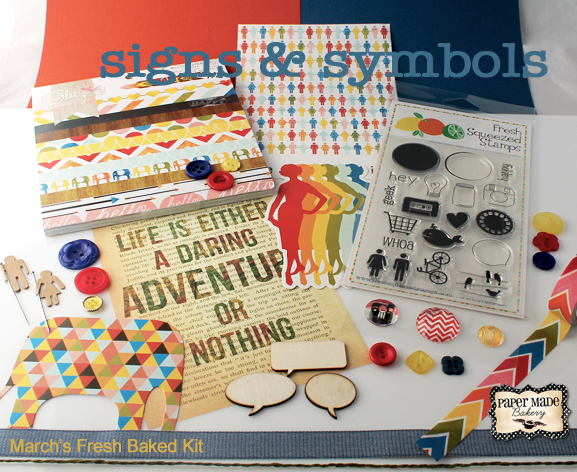 What a fab and fun kit! The little interchangeable stamps are just too cute. I'm sure your friend will love this project. EEEK! Super cuteness Shannon! That garland is sooo much fun. Love it. Cute kit! My favorite kinds of cards to make are stamped cards! Adorable kit! Love the colors and embellies! Great kit. I make lots of Thinking of You cards for our church card ministry. I love making birthday cards...so fun! I usually make BD cards Nd get well! Loooove this kit!!! I usually make any occasion type cards. That project is so cute! I LOVE all the glitz in this collection, so fun! My most oft created card is just because/thinking of you cards. wow wee what a great kit...love those fun stamps...thanks for sharing..I make a lot of friend cards.. I love birthday cards! Always fun! I usually make Birthday cards! What a great kit. Great kit! Thanks for a chance to win! I am a follower, a facebook fan and I shared on facebook. Very cool new kit! 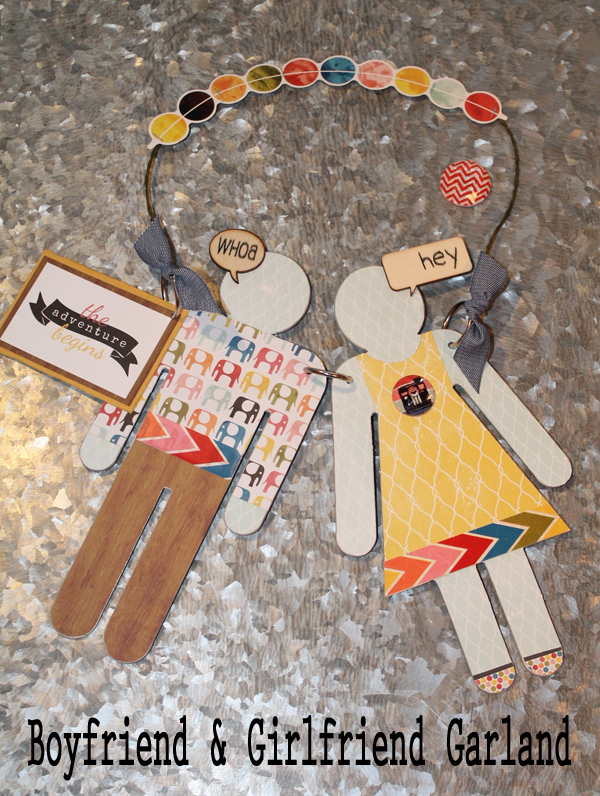 I think it will make some awesome gender neutral or tween type of cards! Such a fun gift, love it! I usually make cards for my family - birthdays, thank you, encouragement, Valentine... pretty much any occasion. Love this!! I think the cards i make the most of are Thank you and Birthday cards. Seems like those 2 are pretty much a tie. Ack, that is THE cutest stamp set ever! The papers and embellies just make this kit perfect! GOsh, I think that I make a lot of thank you cards. So many people do so many nice little things, I guess I thank others a lot. This kit looks great!! I make birthday cards the most. Super cute! The cards I make most are Birthdays and Thanks. So cute! I make lots of birthday & just because cards. What a sweet kit. I love the stamps. I probably make more birthday cards than any other type. Thanks you are a close second though. So cute! I'd love to get my hands on it. Saying Hello To a Friend!